Bet365 is an incredibly popular gambling site, with more than 19 million users in more than 100 countries. Their bingo site is likely to enjoy the same success. Read on to find out why or discover more info about other top bingo sites here. Bet365 was founded in 2000 and grew to become one of the UK’s best online gambling providers. The site offers a range of services, including sports betting, poker, casino, slots and of course, bingo. On the whole, Bet365 has won several awards, including the eGaming award for ‘Operator of the Year’. Does their bingo service measure up? In this review I’ll go over the bingo portion of the site and what it has to offer. The Press Room is the cheapest game on the site. It’s a 90 ball game which costs 2p to play and has a jackpot of £20. Guilty Pleasures is also a 90 ball game, but costs 10p to play and has a bigger prize pot of £50. A Night on the Town is the site’s 75 ball game, and Lucky Numbers is a specials game. Bet365 doesn’t just do bingo. They offer a wide range of extra games, including slots, scratchcards and casino games. They even have some multi-player games, so you can compete against other members. The whole range of games is huge, with far too many titles to list here, but has everything from classics like Cleopatra’s Chest and Clover Rollover to niche games like Transformers and Thor’s Thunder. The same can’t be said for the range of casino games, which includes only 2; Blackjack and Mini Roulette. Bet365 is one of the UK’s leading online gambling companies, so of course they provide a great sports betting service. When you’re on the bingo site, just scroll to the very top of the page, where you’ll find a banner of options at the top, and click ‘sports’ to use it. On that page, you can live-stream games and place bets on everything from greyhound racing to futsal. They have a ‘bore draw money back guarantee’, which means that you receive a refund for any bets placed on games that end in a 0-0 score. There’s also a 50% bonus on tennis accumulators. New customers get a 100% bonus on their first deposit up to £100. 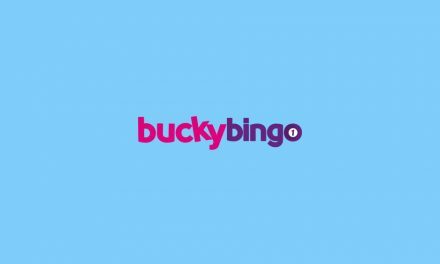 You can play Bet365 Bingo on any mobile device by opening your browser and going to bingo.bet365.com and log in using the same account you use for the desktop site. It’s absolutely free to use the site, although data charges may apply if you’re not using Wi-Fi. If you lose signal while playing a game, don’t worry. Your game will continue to play and any winnings will be credited to your account, so you won’t lose out. For an even better mobile bingo experience, you can download the Bet365 Bingo app. Read on to find out more about how the app works. For those who want to take their mobile bingo to the next level, there’s a Bet365 bingo app available for download. The app gives you a better experience than the mobile site because it has a few extra features that you can’t access in your browser. There’s an even bigger range of games, exclusive promotions, and a ‘coming up’ feature, which shows when the next bingo games are due to start. If you’re playing on an iOS device, you can use fingerprint recognition to access your account, making it even more safe and secure. You can download the app from the Apple store and Google Play store. New customers to Bet365 Bingo are treated to a great welcome package, which includes three different bonuses. First of all, you receive a bonus of up to £100 on your first deposit, with 200% given on whatever you put down. Then, once you register a chat name, you’re given access to the Welcome Room, where you can play £1,000 worth of free bingo from 1pm-7pm for the first 7 days of your membership. On top of all that, you also get a £20 slots bonus. Garden Party – Every Sunday, there are 10 chances to win with this promo. Prizes include hammocks, BBQs, chimeneas and more. Just play from 11am-12pm, 3:30pm-5:30pm and 8:30pm-10:30pm in the Garden Party room during the week, and you’ll get free tickets to take part in Sunday’s Heatwave game, where the prizes are up for grabs. 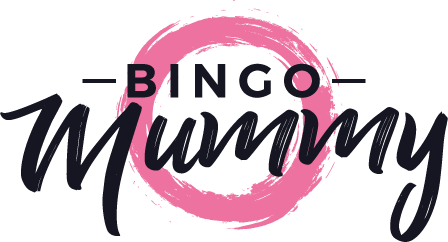 BingoMummy reviews all the top sites for promotional and special bingo offers. £150,000 Penny Bingo – For a limited time only, there’s £150,000 to play for in Penny Bingo, with daily prizes of £5,000. £20,000 Big Night Out – For a limited period, the jackpot in the Night on the Town room shoots up to £20,000! Tickets cost just 5p. Bingo Linx – At 10pm in the Guilty Pleasures room, there’s a super £20,000 Bingo Linx hour. Ready, Steady, Go – This one’s easy. Just opt in to play bingo on your desktop, mobile or tablet and you can double your weekly winnings up to £30. Bingo Value Night – Every Thursday at 6pm, there’s a total prize pot of £30,000. Log in to play and win your share. Community Nights – At 5pm in the Guilty Pleasures room on selected days, there are guaranteed prizes totalling £30,000. Rush Hours – Every weekday in the Press Room, £2,000 is given away. MOJO Vault – Play in the MOJO Lounge on Mondays, Wednesdays and Fridays to open the vault and win an extra bingo bonus. 75 Ball Lunchtime Special – From Monday to Saturday at 12pm-3pm, there’s £2,500 in prizes on all 75 ball games. The Breakfast Club – On Saturday and Sunday mornings, there’s £4,500 to play for in the Guilty Pleasures room. 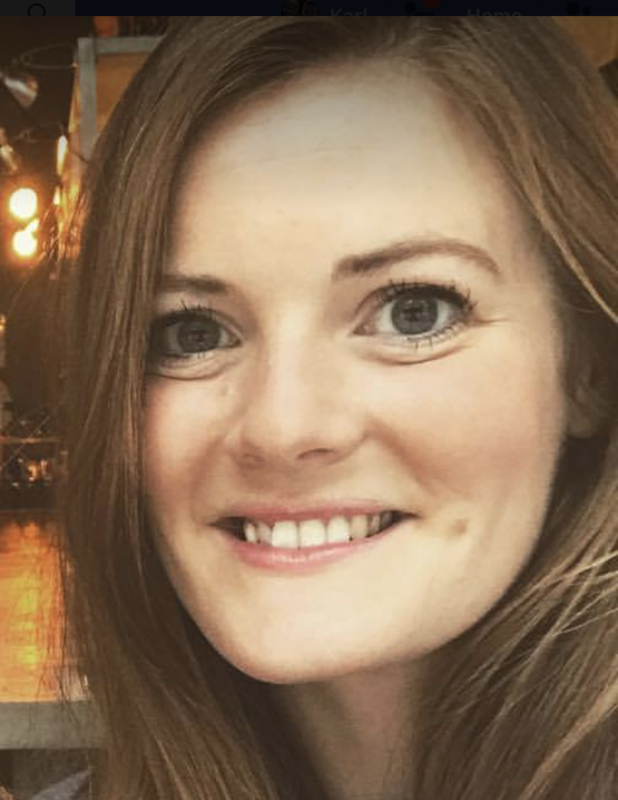 On weekdays, it’s £2,500. Feel Good Friday – Every Friday at 6pm, the party starts. For the rest of the night, there’s £50,000 in prizes to play for. The Money Ladder – Every Wednesday, climb the Money Ladder for a chance to win a share of £30,000. Bet365 is one of the UK’s top online gambling services, and it shows. Their site has a huge range of games with lots of promotions, both regular and seasonal, to keep things interesting. The welcome bonus is a great way to encourage people to sign up and get playing, and when they do, they have so many games to choose from that they’re never likely to get bored. Bet365 also accept a huge range of payment methods, so members are spoilt for choice when it comes to how to complete transactions. The only thing that Bet365 could add is a better social media presence. 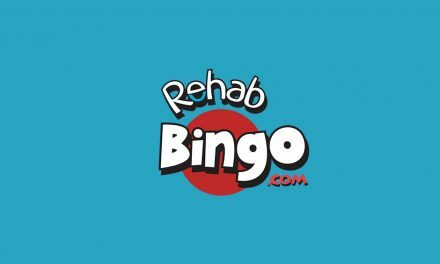 Many other bingo sites use Facebook, Twitter and Instagram to engage further with their members, offering exclusive promo codes, games and competitions there that can’t be found on the main site. 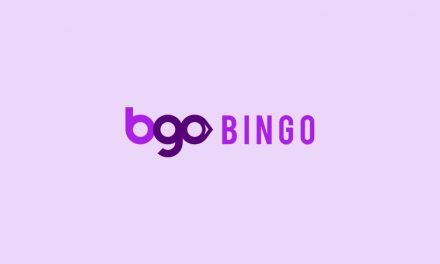 Bet365 Bingo comes from one of the top online gambling platforms in the UK, so it’s a well-trusted brand which is known for providing great service and entertainment. 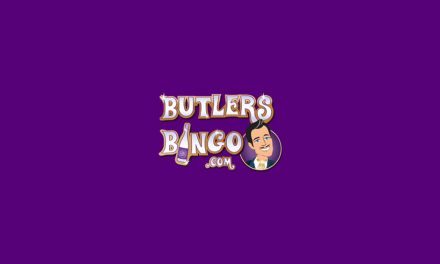 It has everything you need from a bingo site, from great games and exciting promotions to a mobile app. With a great welcome bonus to get you started, there’s no reason not to sign up and give Bet365 Bingo a try. If you’ve still not been won over by bet365 then you can check out Beckys Bingo site.